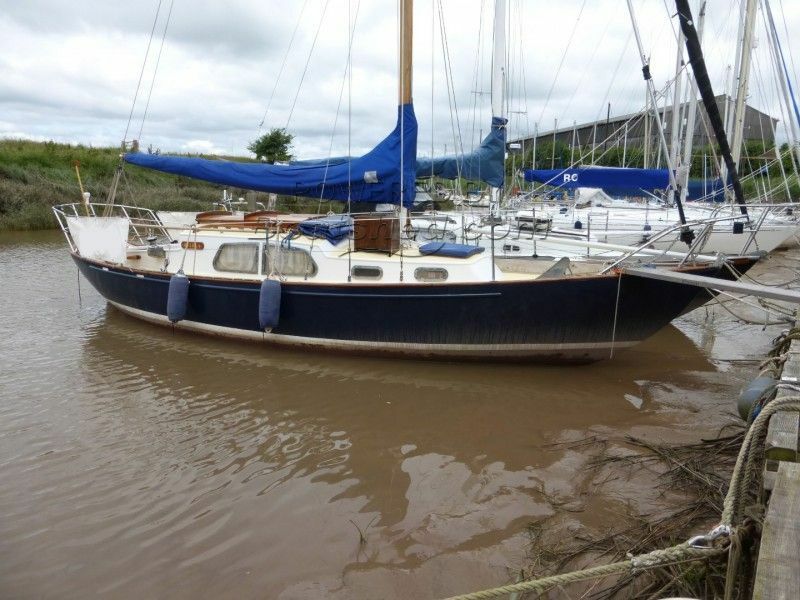 We are delighted to offer a fine example of this classic yacht, originally built in Den Bosch, Netherlands. She is in nice order throughout and has been maintained to a high standard. Plenty of space below and loads of storage for longer passages, of which she's easily capable. This Van De Stadt Trintel has been personally photographed and viewed by Paul Watson of Boatshed Yorkshire. Click here for contact details. 1 has this boat got the wooden deck and coach roof . 2 The hull looks in fair condition from the photos has the hull had a recent insurance survey and is there access to most of the internal hull surfaces. 3 lastly where is she based and is she out of the water or on a mooring.